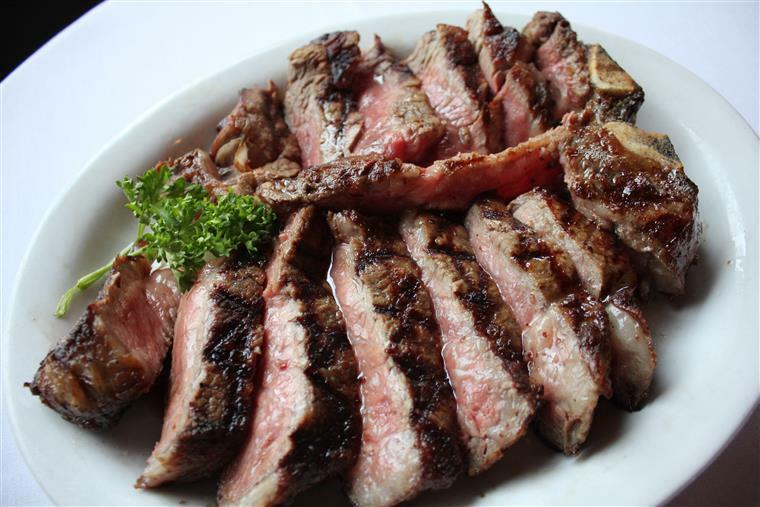 SCHLESINGER'S Steak House, recently rated 4.5 stars by the Poughkeepsie Journal, not only has great USDA Prime Porterhouse & T-Bone steaks, but fresh seafood, delicious pasta, legendary barbecue ribs, and mouthwatering side dishes. 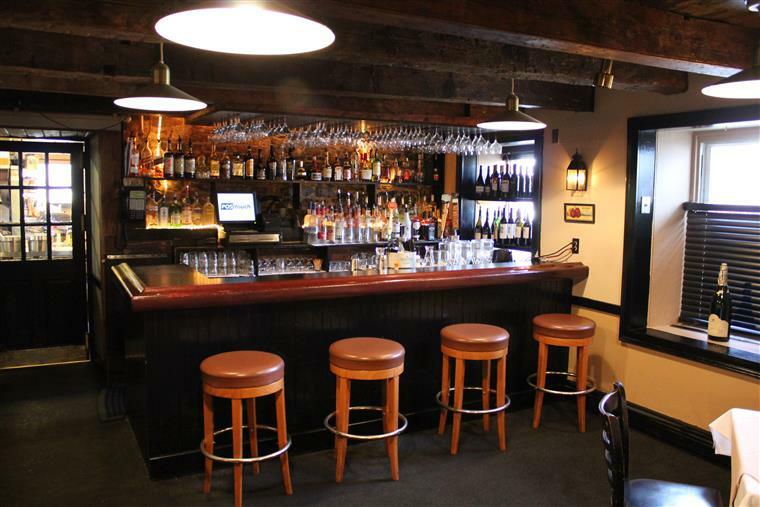 Located in the historic Brewster House, Schlesinger's gives you the opportunity to have a great dining experience, enjoy a cigar, then make your way to the smoke free E Bar and party the night away at a one of a kind night club, all under the same roof. 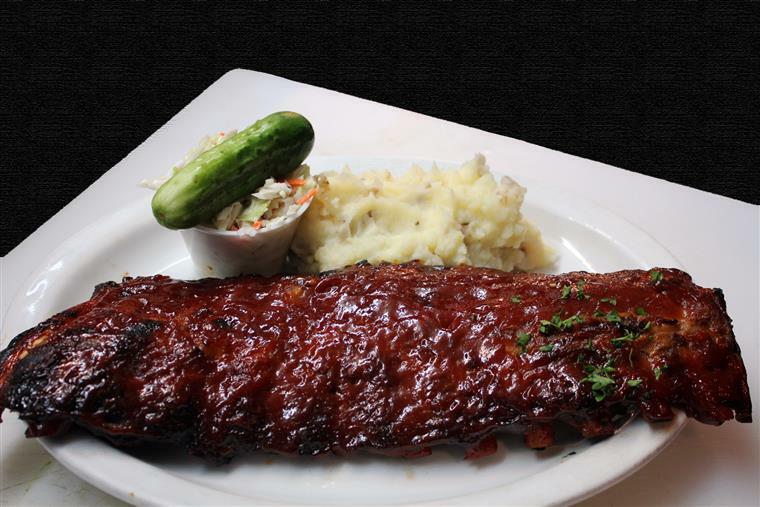 Take a look at our delicious menu. 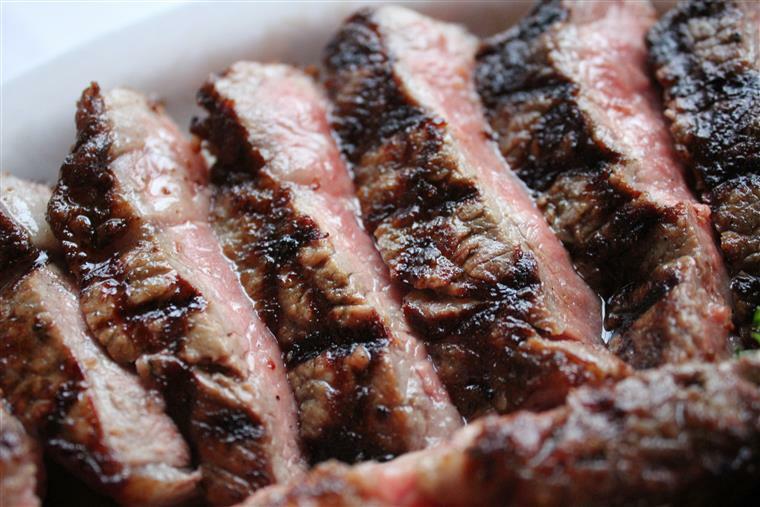 Our menu features delcious, USDA Prime Porterhouse & T-Bone steaks, fresh seafood, pasta, barbecue, and side dishes! 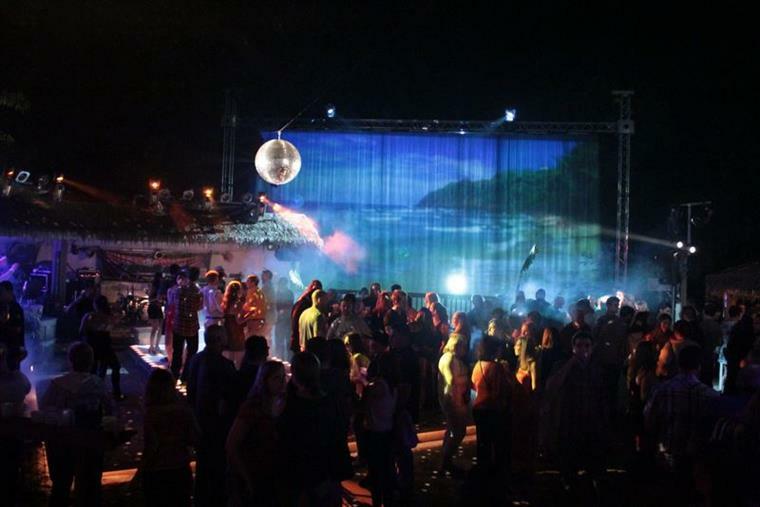 One of the most unique night life experiences around: Schlesinger's offers a menagerie of evening entertainment in the Cigar Bar, the smoke free E Bar, or under the 40' water screen out on The Beach. 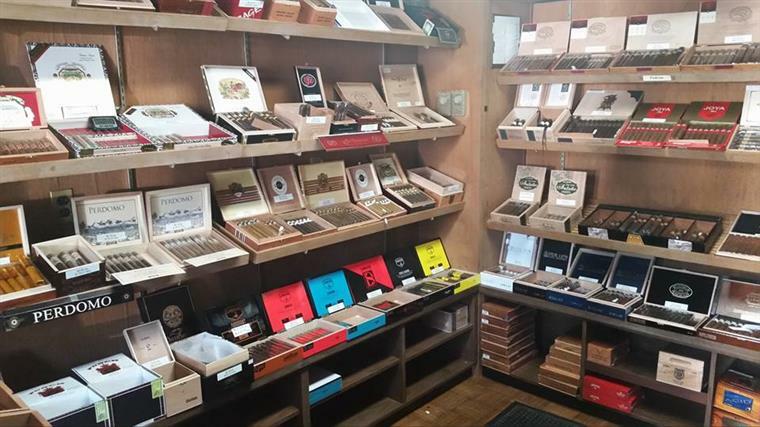 Hudson Valley Cigars has an excellent, moderately priced, selection of cigars, pipes, and accessories with a fabulous walk-in humidor. After the bread and our signature pickles hit the table, its time to order! Feel like rounding up the gang for a summer BBQ? Call Schlesinger's! You invite the guests, we'll take care of the rest.